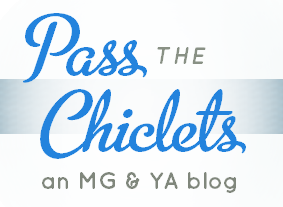 Pass the Chiclets: guys. we're so effin' beauteous now, yo. guys. we're so effin' beauteous now, yo. Why hello there. *beams* Take your time. Feast your eyes. Wonder how PtC got exactly this good-looking. Linna, from 21 Pages, and her LJ Design Studio. Anyways, PtC is getting back to your regular programming. While we get revved up, be sure to take a peek at Linna's portfolio. The prettiness is just incredible. Cross my heart and hope to die.